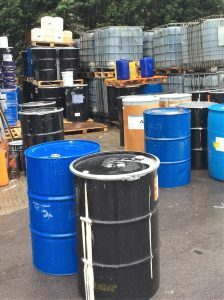 We offer a bespoke service available for removal of hazardous waste. All waste recycled whenever possible. 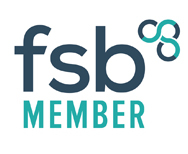 I am licensed by the Environment Agency and will do my best to minimise costs whilst ensuring compliance and duty of care. Maybe in a previous life I would of been a rag and bone lady! I can provide labels and analysis if required, if you are unsure of product and have no details. All waste will be collected and transported by quaified and licensed ADR drivers. I welcome the chance to help you with all your hazardous waste requirements.